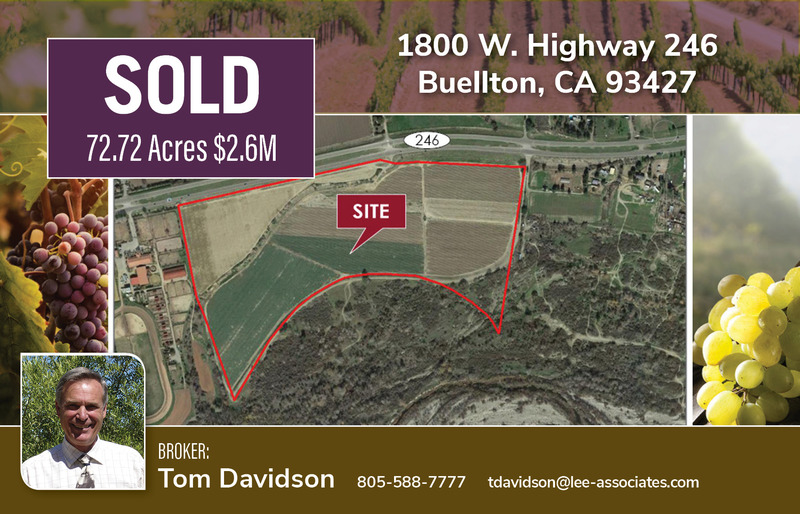 Buellton, Calif.—October 23, 2018—Lee & Associates has completed the sale of the 72.72 acres land parcel. This is a flat nearly all usable parcel located adjacent to the Santa Ynez River just west of Buellton. The excellent soils have supported a wide variety of crops over the years. 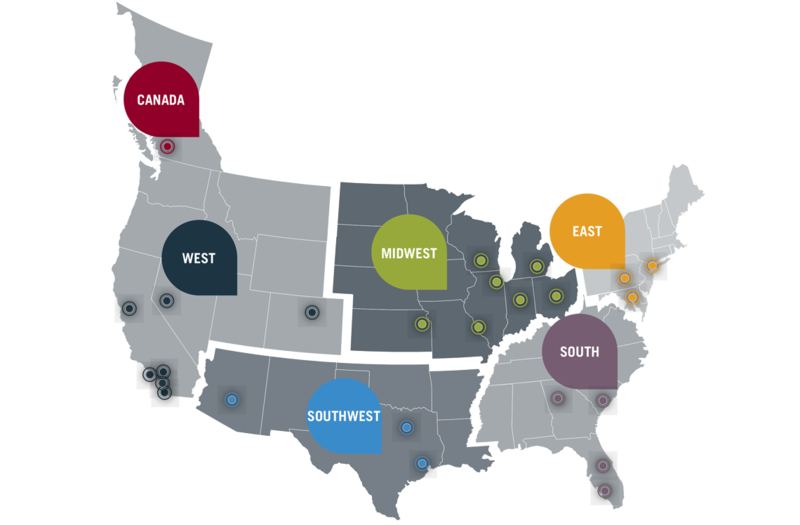 A new 500 gpm well has been installed and would support nearly any farming operation. Property has great views of the river basin and surrounding hillsides. Tom Davidson with the Los Olivos office represented the Seller.